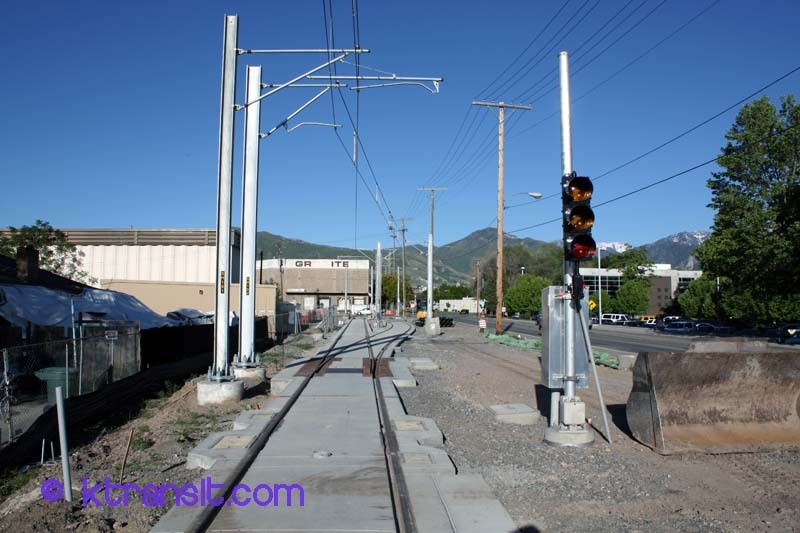 This is a new line in Salt Lake. 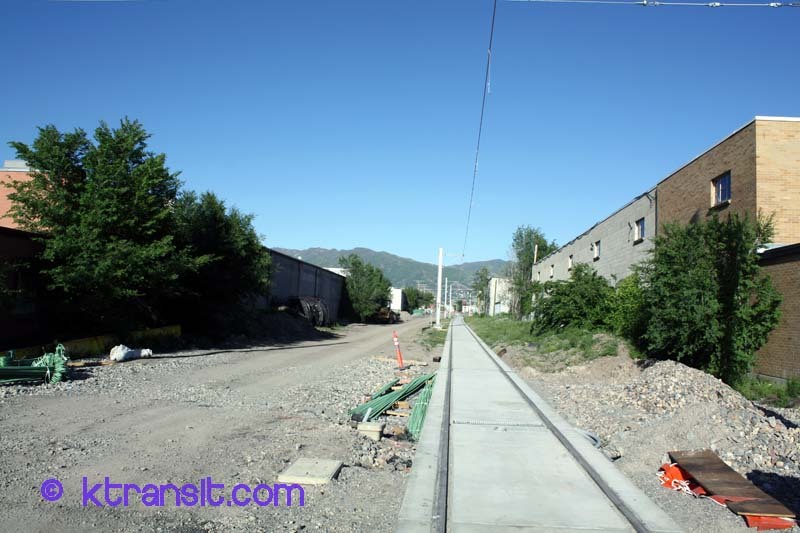 During building and planning it was called the Sugarhouse streetcar. 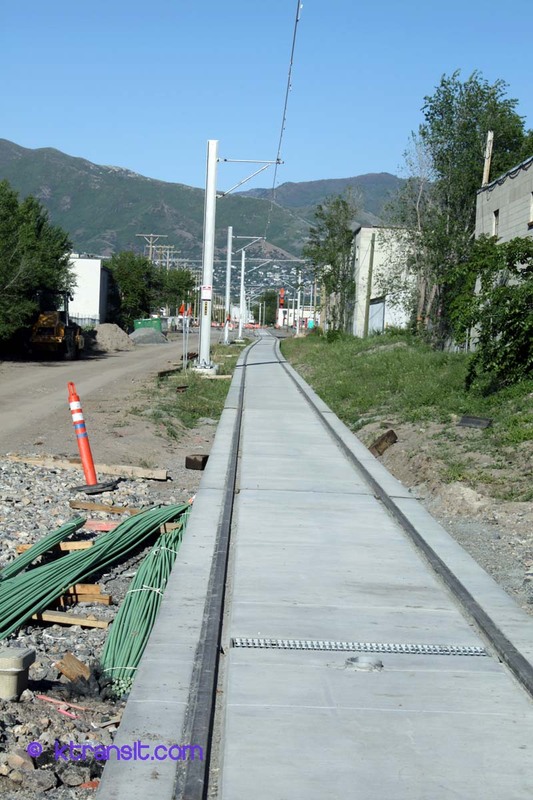 So called because it runs through the Sugarhouse neighborhood. 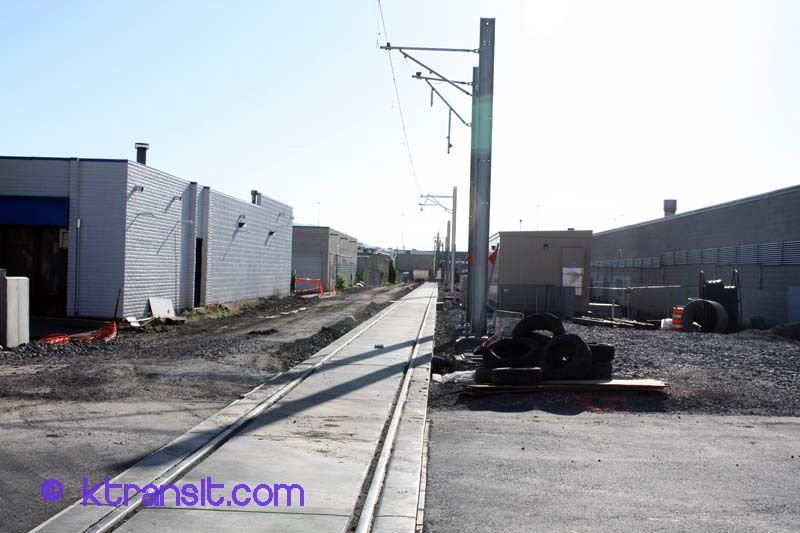 When the line opened in late 2013 it was named the S-Line. 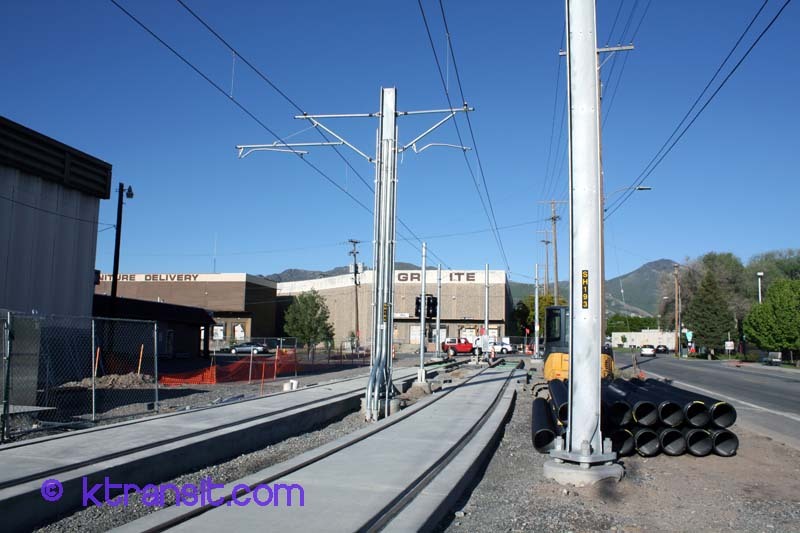 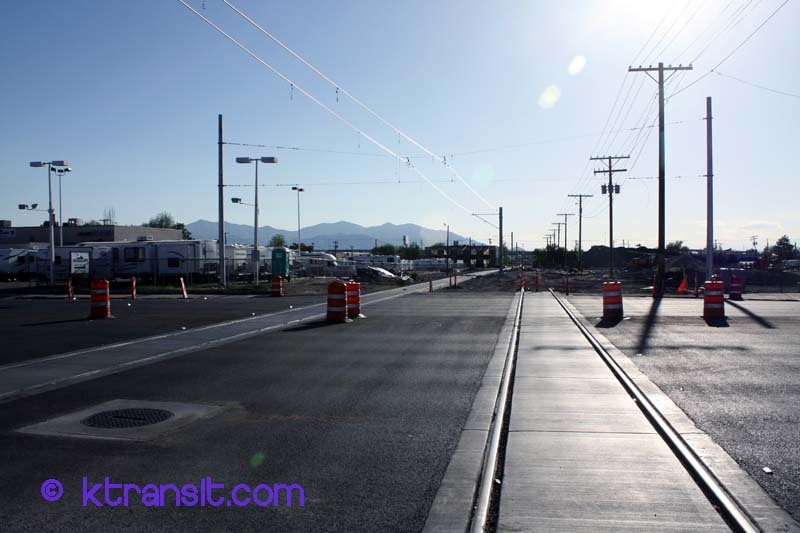 It connects with the TRAX Light Rail Line at Central Pointe Station. 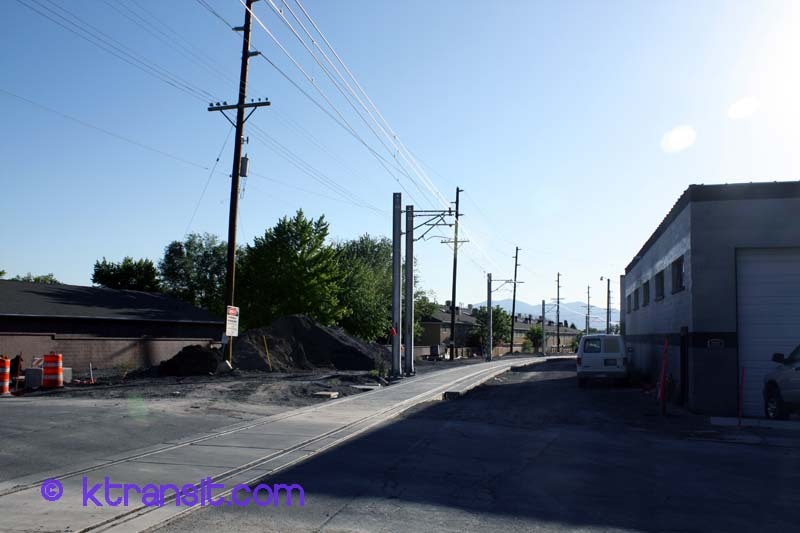 IT then turns onto a former Railroad Right-of-Way towards the Sugar house district. 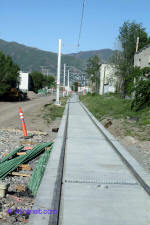 The line is mostly single-track. 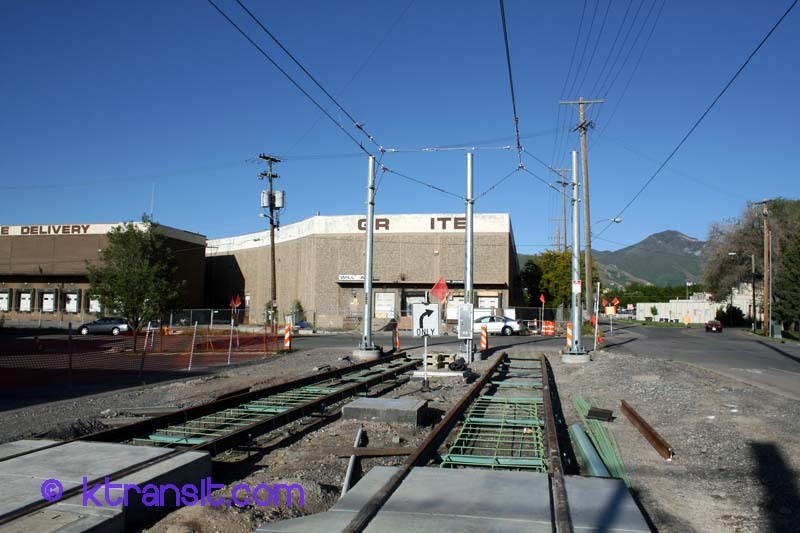 The equipment are Siemens S70 similar to the S70 Low-Floor car on the TRAX line, but with no couplers, and designed for slower speeds. 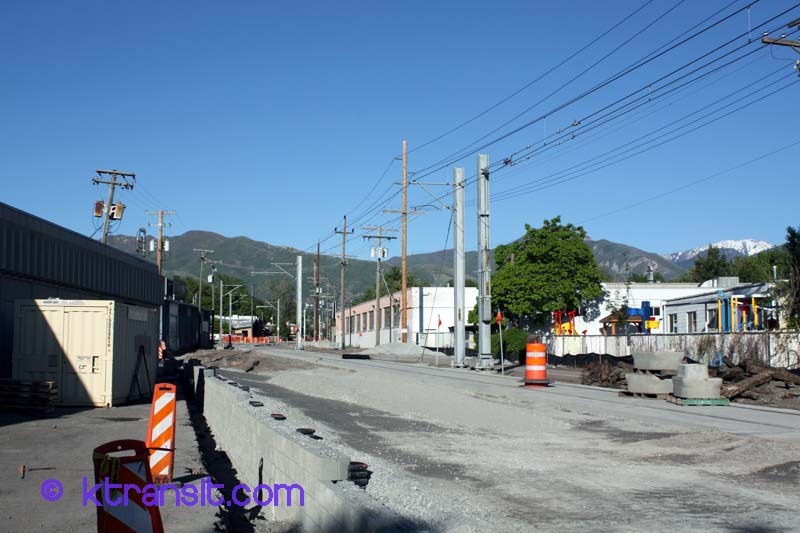 I was there in May of 2013 so construction was still underway at the time.